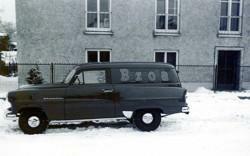 The history of the company dates back to 1949 when J. Gschwandtner Import GmbH was established in Salzburg – Austria. Austria at that time slowly recovered from the second world war. The rebuilding effort was under way and people after years of misery wanted to indulge in something sweet. based his business on the idea of supplying the market with sweets at popular prices. 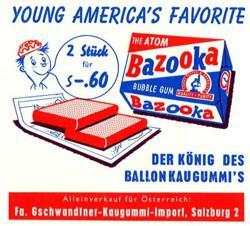 Among the first products that were placed on the market was chewing gum, popularized by American soldiers who were occupying the Salzburg area at the time. Other items then brought on the market were compressed rolls and surprise bags. Later other kinds of sweets were included in the company’s portfolio, but sweets for children always remained the main base of the product range. Known brands like Fizzers, Bazooka and Tico Pop have been stars in the market for generations. Even today, after more than 60 years, this company in Austria is still at the forefront of innovation in children's sweets. 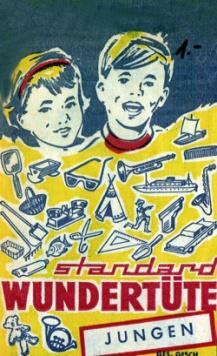 In 2003, J. Gschwandtner Import GmbH began to develop its products under the brand Sweet & Fun. The brand was redesigned in 2010. 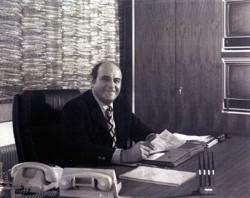 In 2014 the founder of the company handed the company over to his son Josef Gschwandtner jr., who continues the family tradition since 1991, when he started his own company MSI in the Czech Republic. Since then distribution companies in Poland, Slovakia, Romania, Bulgaria and Hungary were added to the group.